The Dental Olympics is a proud tradition shared between the three Texas dental schools. Each year, students gather at one of the participating schools for friendly competition in a variety of sports and activities. This event is a great opportunity for students to bond with their classmates, reconnect with old friends, and form new friendships as well. 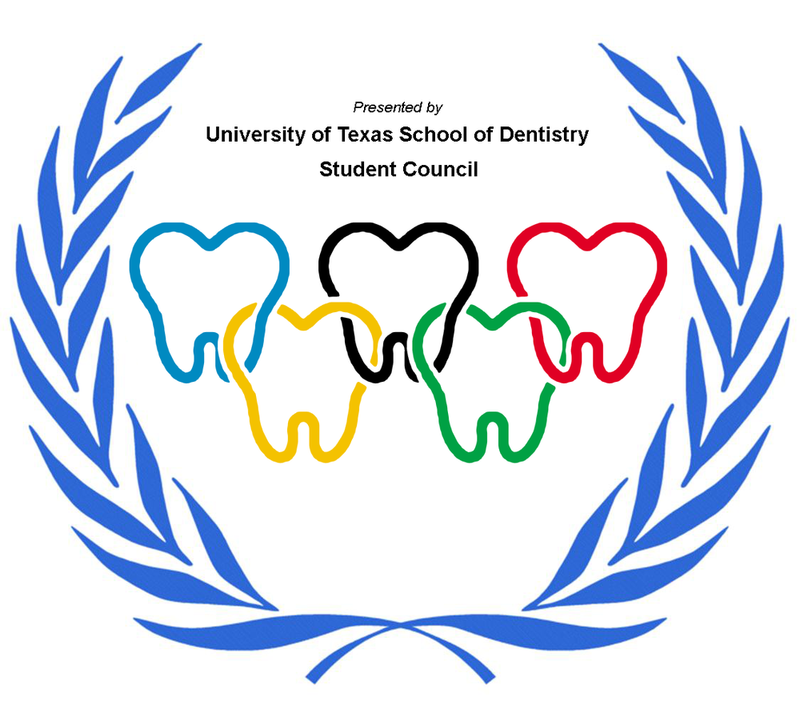 The Dental Olympics is a coordinated effort by the UTSD Student Council, UTHSCSA and TAMBCD. Registration will be on this page and will open in the spring closer to the event. Check back for updates!